Functional gardens that are beautiful, low maintenance, and kind to the environment. 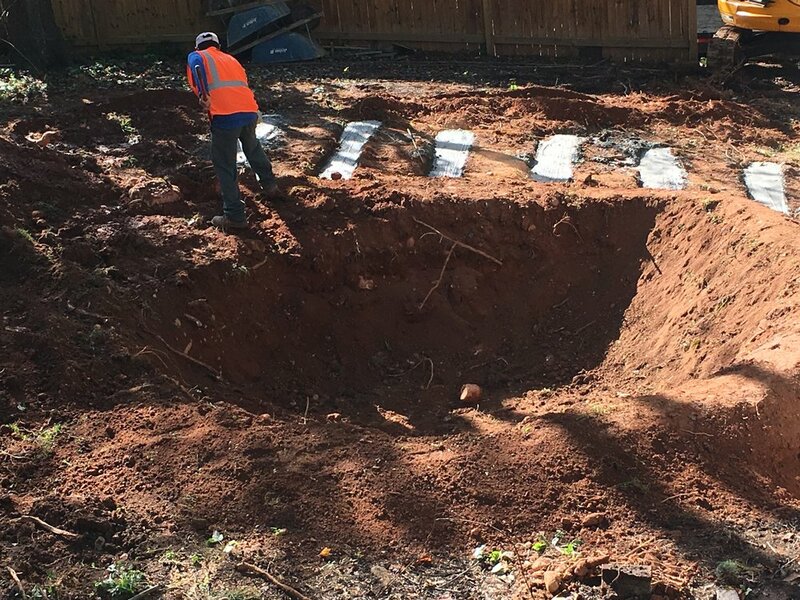 We provide Installation Oversight services for those clients who agree to work with a landscaping contractor that meets our requirements of experience and professionalism. 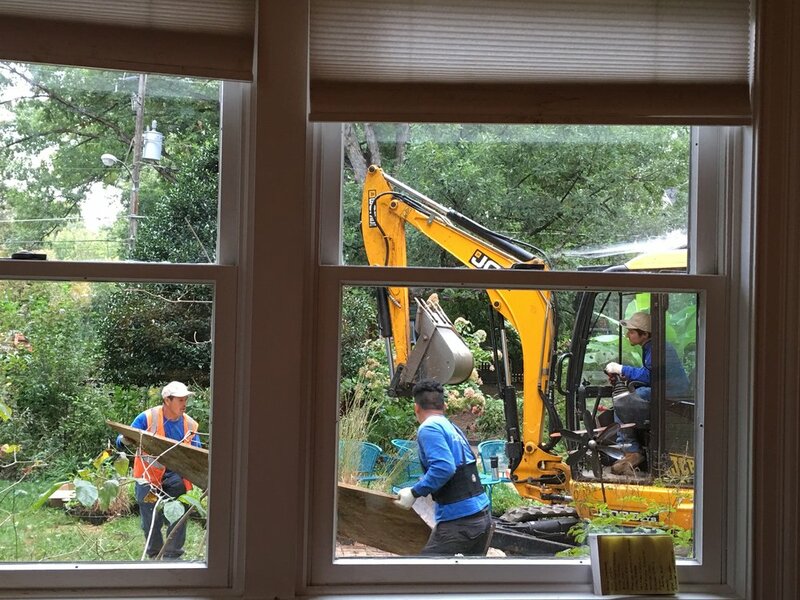 For our clients who would request our services during installation, we can provide a list of potential landscaping contractors with whom they can contract directly to implement the design features and the installation of the native plants. We will be also be able to assist the client in sourcing and purchasing of the native plants, arranging for delivery or pickup and in coordinating the installation with the landscaping contractor. We will work with the contractor on the day of the Installation to install the plants in a manner that reflects actual field conditions while maintaining consistency with the design intent. We can also provide on request, post- installation inspections of the planted garden, develop and implement a maintenance plan that would help establishment of a successful garden. We would like to highlight here that an established native plant garden requires less maintenance. We will conduct an agreed number of follow up meetings and provided comments and recommendations for addressing issues and concerns. For those clients that contract with us for post-installation services and maintain appropriate maintenance protocols, we will be able to provide a limited warranty of the native plants installed.